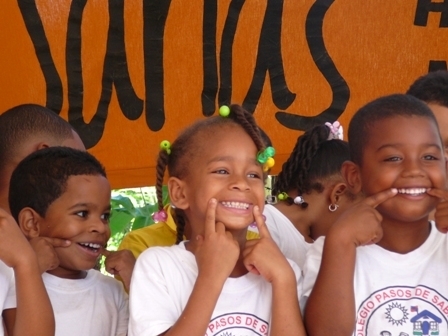 A financial contribution for the work of Bocas Sanas Holanda-Maimón are greatly appreciated. Your donation will be used exclusively for the building of school brushing facilities, the purchase of dental and other material, and for logistics. The volunteers of Bocas Sanas pay their own travel and subsistence expenses for the team visits to the Maimón region. Foundation Bocas Sanas appreciates any gift, large or small. It costs only about € 10,- to help a child with toothache; for prevention the annual cost per child is only about € 2,-. For more details on the bank account data please contact us. Foundation Bocas Sanas Holanda-Maimón has an ANBI status and is registered with the Dutch Chamber of Commerce (Kamer van Koophandel) with number 09206371.